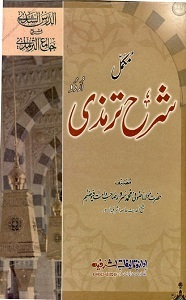 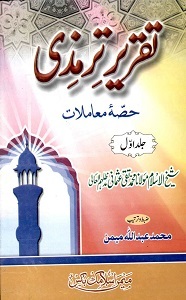 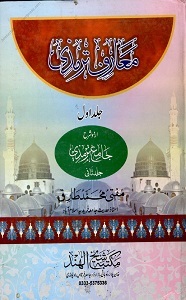 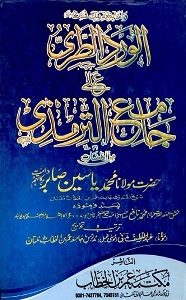 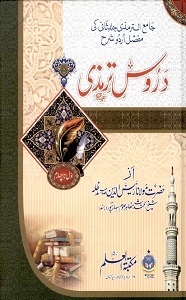 Jame Tirmidhi is one of the six authentic books of Hadith/ Prophetic tradition. 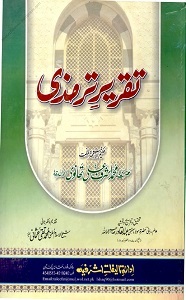 Imam Tirmidhi began compiling it after the year 250 A.H. and completed this work with an effort spread over 20 years. 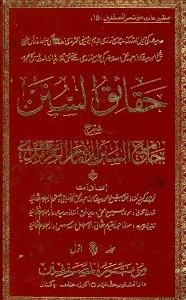 It contains 3,956 Ahadith, and has been divided into fifty chapters. 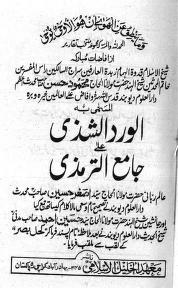 Imam Tirmidhi's method was that of placing the heading first, then mentioning one or two Ahadith which were related to the heading. 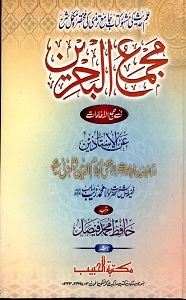 These Ahadith are followed by his opinion as to the status of the Hadith. 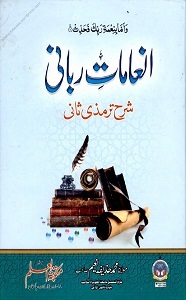 Subsequently, he mentions the opinions of the different jurists and any other narrations from companions on same topic in order to discuss the legal opinions of early jurists. 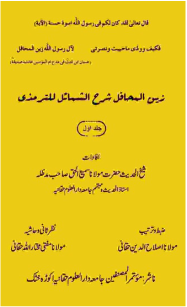 In doing so, he mentions those Ahadith which the jurists used as the basis for their legal decisions and he mentioned which school used which tradition/s. 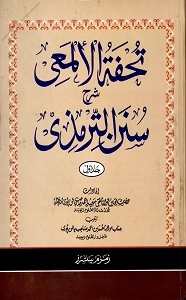 Great scholars of past such as Imam Al-Maqdisi and Imam Ibn Al-Athir highly praised this book and considered it useful not only for scholars but also for common people. 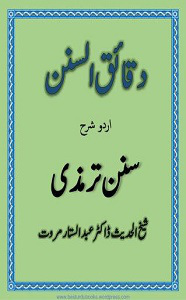 Individual files can be downloaded from here.